SMR Locksmiths Ltd - Need new locks fitted? We can help! Need new locks fitted? We can help! Upgrade security with new BS 3621 insurance approved locks. We can fit or replace all types of locks on all types of doors and windows: wooden, UPVC, patio and garage doors. 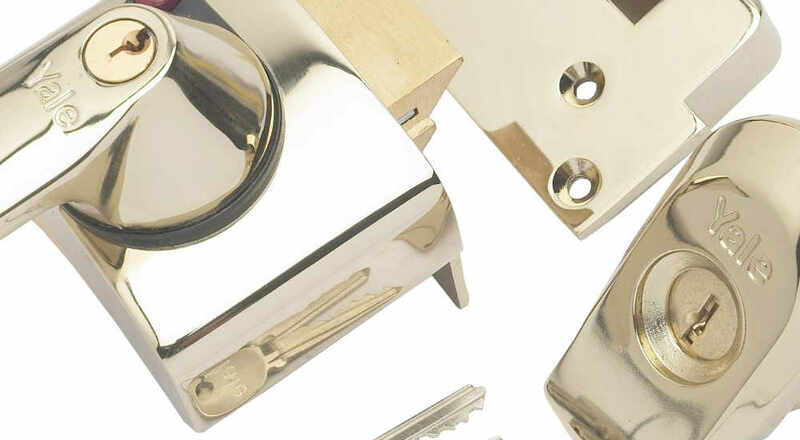 Our local Streatham locksmith stocks all types of locks, euro cylinders, rim locks, mortice locks, BS 3621 insurance approved locks, as well as garage, window and letterbox locks. If you need new locks fitted or old ones replaced. Book your local locksmith now! We only work and install locks of renowned brands and suppliers – compatible with British Standard BS3621 insurance requirements. 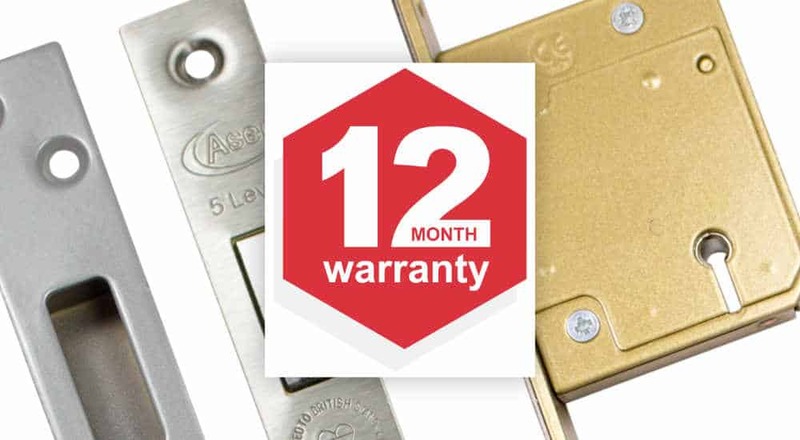 We offer 12 months’ warranty on our labour and any items of hardware installed by us at your property.